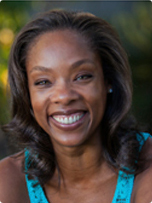 When I read this post by our very own, Annett Davis, I was so grateful for her transparency. If a US Olympian can go through tough financial times and keep her marriage in tip top shape through it all, there’s no doubt we all can. It’s no surprise that one of the top reasons couples divorce today continues to be financial challenges. 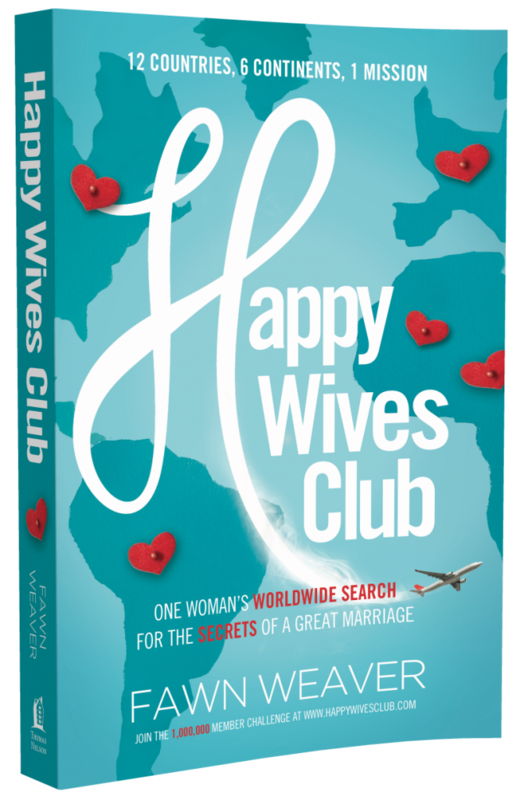 As a wife of 17 years, who has been in many tough financial situations, this is an area that’s near and dear to my heart. 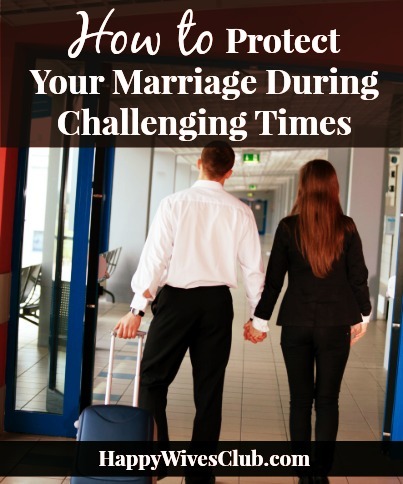 Our financial struggles began when we first married. My husband and I were both trying to qualify for the Olympics in our respective sports. Byron in swimming, and me in beach volleyball. When you compete you cannot have full time jobs so money was extremely tight. To be honest it was only by the grace of God that we made it through. Later on blessings began to flow greatly and I began winning many events, and my husband landed a great job. A few years later, the US pro beach volleyball tour began to have it’s own financial troubles which funneled down to the players which meant less money. Again, we began to struggle. To make matters worse we invested in two homes hoping to flip them right before the housing market crashed. We had a bad contractor to boot, which turned into a foreclosure and short sale. Having to live on 1/4 of what we were used to was difficult to say the least. The good news is that through it all our marriage remained solid as a rock. And though it would have been easier not o have had the financial issues to begin with, our marriage is stronger than ever. I love to share my experiences with others, but more so what I have learned. 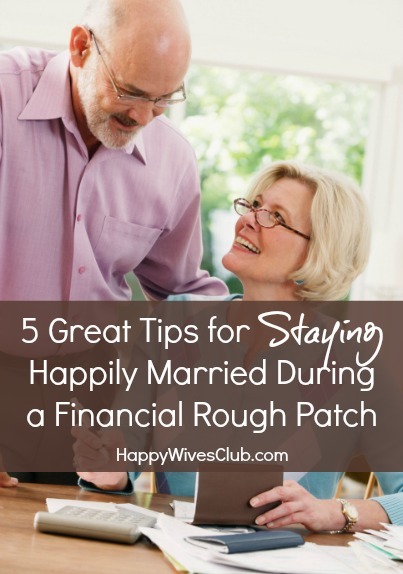 Below are my 5 top tips to staying happily married during a financial rough patch. 1. Be Open and Honest About the Situation. When going through a financially tough time, take ownership for your part of the situation. No one is perfect. Do not finger point, that never helps the situation. 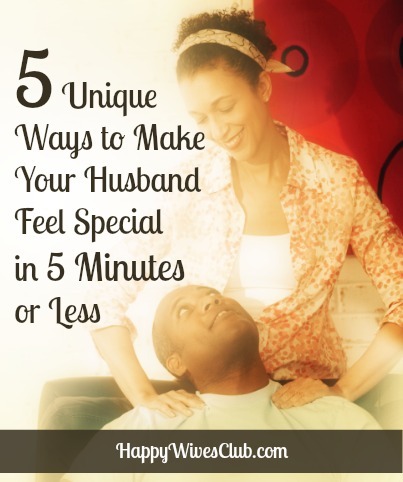 Never hold back information from your spouse. It’s always best to be completely transparent so that you can see the entire picture together. Hiding the severity of the matter will only make things worse. 2. Every Problem is Figureoutable. Yes, I just made up that word, but it’s so true! There is nothing new under the sun. The problem that you are going through, someone has experienced it before you and probably even worse. Take heart and know that going through a financial rough patch isn’t the end of the world. You aren’t less intelligent, less loveable, or less of a person because you are going through tough times. If you don’t remember anything else, remember that there is always a solution. It may be tough and uncomfortable to figure it out and to walk through it, but it exists. You can do this, together! 3. Stay on the Same Page. 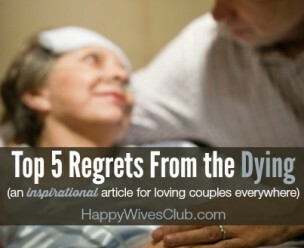 There is no “lesser” partner, even if your spouse made the financial mistake. Work through it as a team. If you need expert help get it. Be clear about why the changes are being made. For instance, if your man is a big spender and uses the credit card too much, make sure he understands that the new family rules on spending are so that you two can reach your goals. Be a big girl, when rules are established because of your habits and know that change is usually for the best, especially when you are both giving up things for the greater good. 4. Frugal is Fabulous. Attitude and prospective is everything when you are going through a crisis. It can always be worse. Think about the good, and work on a list of things you are grateful for. Add to it daily. Learn to live the affluent lifestyle that you desire at an affordable price. Pinterest and blogs have thousands of great ideas for getting the look of something expensive for pennies on the dollar. Just because you are broke doesn’t mean you can’t have a date night with you man. Lift your head, and start dreaming, get creative and make frugal fun! 5. Remember What’s Important. No matter what I go through, the one thing I always remind myself is that my husband and I are in this together. Don’t ever forget that you are in a covenant relationship together, your vows testify to that fact. Letting material things get in the way of your commitment should never be allowed. 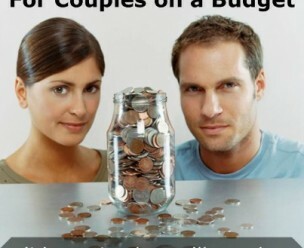 Your financial woes give you a great opportunity to strengthen the resolve of your relationship. It allows you opportunities to stretch and grow as individuals, and to cement yourselves together in an amazingly powerful bond. YOUR TURN: How have you stayed happily married during a financial rough patch?